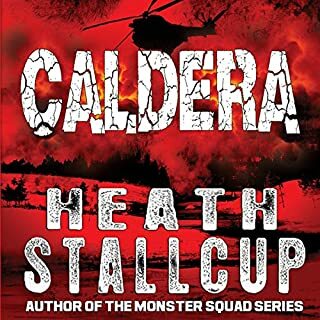 this is an AWESOME series, it's a non stop thrill series. John Chase hasn't got ANY quit in him. John, Rachel, and dog, the best team for the end of the world. it's totally addicting. And Jeffery Kafer did amazing narration. this book was great love the story line and the characters next book please . The storyline is awesome and the narration is great! My only complaint is that the books need a few more hours each. 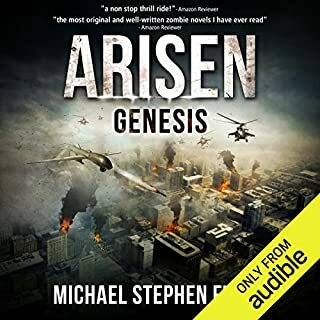 I understand it takes a lot of work to write and produce these stories but they seem to be shorter than other apocalyptic books! It was my only holdup from purchasing them. Once I started I was hooked. This may be the case for others. Usually I refuse to get roped into buying these books which are actually just portions of books broken into as many sections as they can to get your max $$ but this one was actually worth it. This book has everything Z fiction should have and is quite refreshing considering all the lameass garbage I've wasted my hard earned credits on. 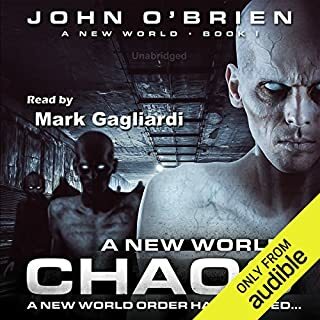 I would have much more respect for the author, Audible or the editor if they could tell the difference between a sequel and a set of chapters that end abruptly and simply end (or leave off) a book where it is supposed to. Good listen. This is a good series so far, but the length of each book is aggravating. For me it's about value per credit, and why I usually avoid series with short incomplete books/volumes. This book (book 3) abruptly ends in the middle of a scene. 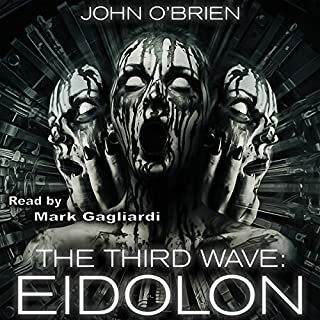 There are 15 books so far and the audio production has a long way to go before it catches up with the series. It really frustrates me when a series is cut up this way. At least end the book at an actual stoping point. It can't be that hard to complete each story. If I'm wrong and this is an issue, then why not combine every 2 books or so, or sell the audiobooks as a box set? After all, the books have already been written. Incredibly exciting. Naration is excellent. I cannot wait for the next installment!!!!!!!! I have read all the novels but, even though I know what is coming, listening to the story unfold is even more exciting. Would you listen to Rolling Thunder again? Why? No. Never listen or read a book twice. Too many on my TBR list. 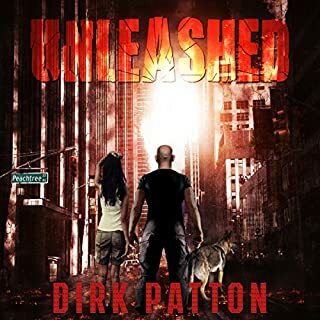 Most importantly Dirk Patton has many more in this series for me to enjoy. 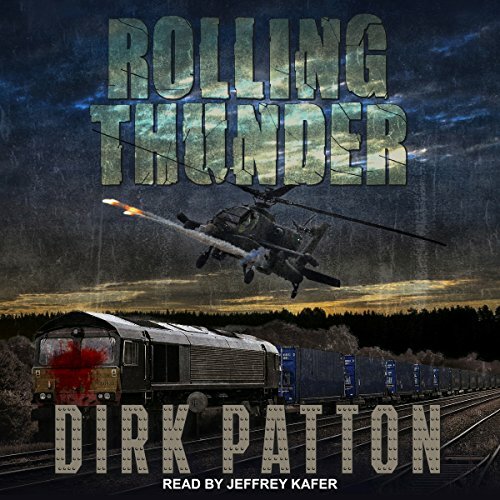 What other book might you compare Rolling Thunder to, and why? 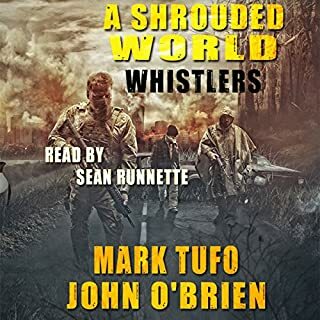 Kind of comparable, but im enjoying this series as much as Joe McKinney's Dead City series (Which was absolutely epic), and Jonathon Mayberry's Joe Ledger character. What's a nice girl like you doing eating a loser like me? Brilliant book, with the king of narrators.